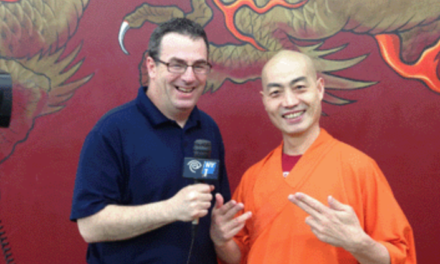 October 24th, 2017 Shifu Shi Yan Ming and the Shaolin Temple Mexico A.C. captivated international media with their annual Shaolin seminar in Mexico. 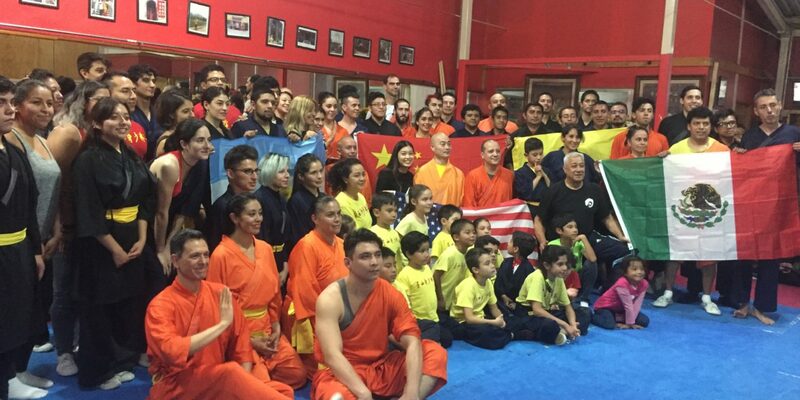 Over 160 participants from seven different countries came to celebrate life and train hard. 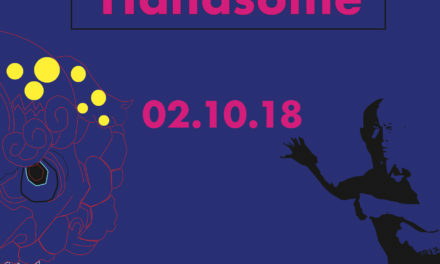 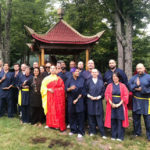 Throughout the event there was an atmosphere of brotherhood and since the main attendants besides Mexicans were South Americans, the Latin warmth was felt by all. 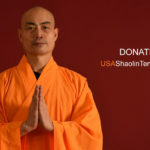 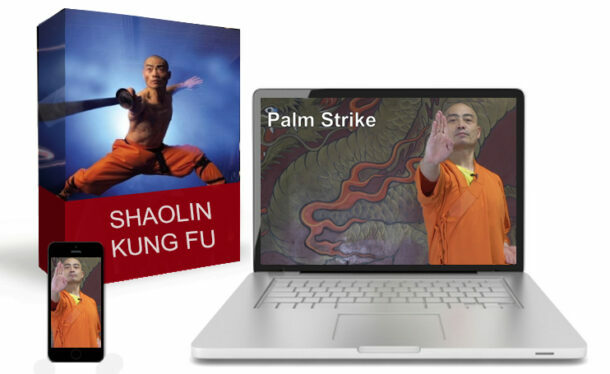 This amazing seminar also served to unite the communities of Latin America in their desire to bring shifu to their countries. 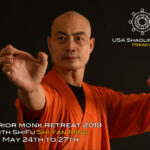 Plans to bring Shifu across South America in the near future are now underway. 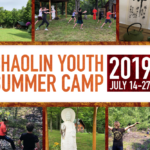 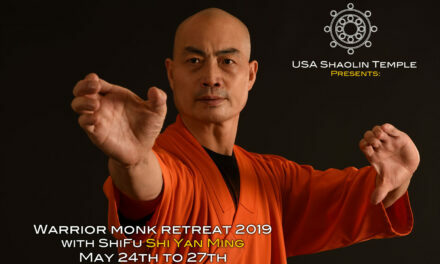 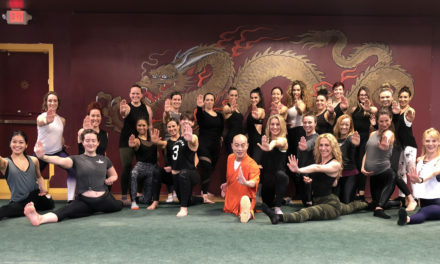 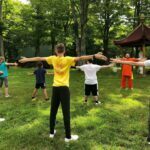 We hope to see you again, dear friends, and that once again this year we will have the opportunity to experience the authentic Shaolin experience again!